Combining the convenience and benefits of a lightweight cordless cleaner with the versatility of a traditional upright, our innovative H-FREE C300 lets you clean the way you live. 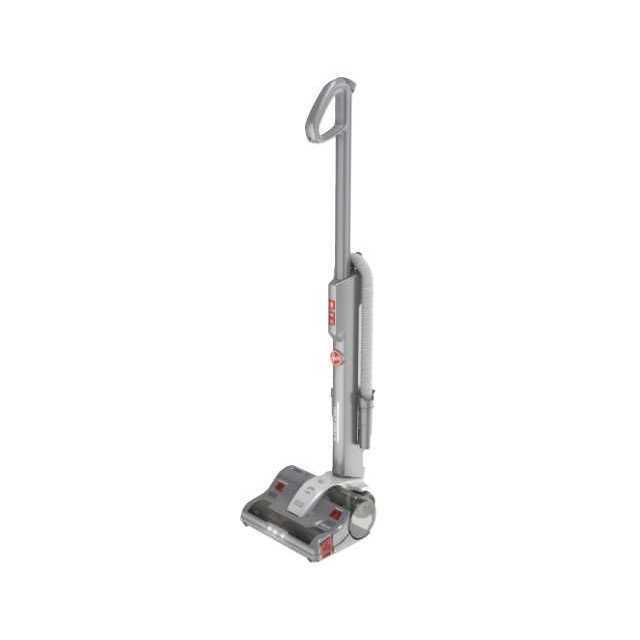 Designed to clean your entire house, the H-FREE C300 features up to a 32.4v* lithium-ion battery delivering up to 90 minutes of cordless cleaning Plus, for ease and extra convenience, the battery can be charged on the cleaner or easily removed and charged close to a socket. For total versatility the H-FREE C300 is designed to clean almost anywhere in your home, guaranteeing excellent results on all surfaces. The wide foot and large brush bar enable deep carpet cleaning, with the onboard tool storage ensuring every accessory you need is kept easily to hand. And when it’s time to tackle those above floor cleaning tasks, the removable handle and 3.5 stretch hose and extension make it much easier to reach ceilings, curtains or high furniture. Also featuring lightweight, swivel steering, the H-FREE C300 is a highly manoeuvrable machine that reclines flat to the floor so you can clean under sofas and other hard to reach areas. 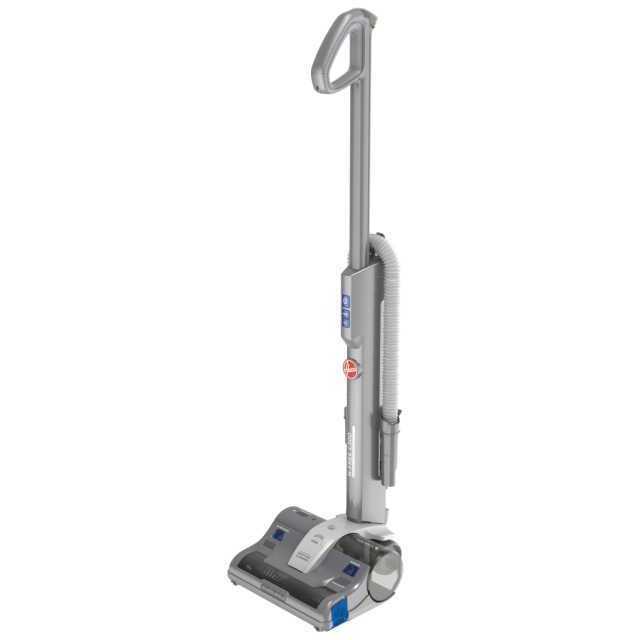 Compared to a full size upright, the weight of the cleaner is more balanced, meaning less effort is required to push it around the floor. For improved visibility, bright LEDs are fitted into the floor nozzle, lighting the way as you clean and allowing you to see under furniture and into dark corners so that you never miss a single speck of dust; ensuring flawless results, every time. Made for easy storage, H-FREE C300 has an adjustable handle that folds down to less than 80cm high. This allows you to conveniently store the cleaner in compact spaces, such as in a kitchen cupboard. Plus, the handy storage keeps the hose, extension tube and 3-in-1 tool neat, tidy and ready for use whenever needed. The on/off rotating brush bar is ideal for deep carpet cleaning. Switching to Eco mode maximises the runtime and reduces noise levels, which is perfect for cleaning hard floors thoroughly. Release the bin with just one click and empty it with no effort and no contact with dust. The LED light on the nozzle notifies you that maintenance is needed. So when a blockage occurs, the agitator stops and the nozzle LED lights will go out. However, the cleaner will continue to operate in hard floor mode. Allowing for better cleaning and maintenance, this enables you to remove obstructions and dust from the agitator.